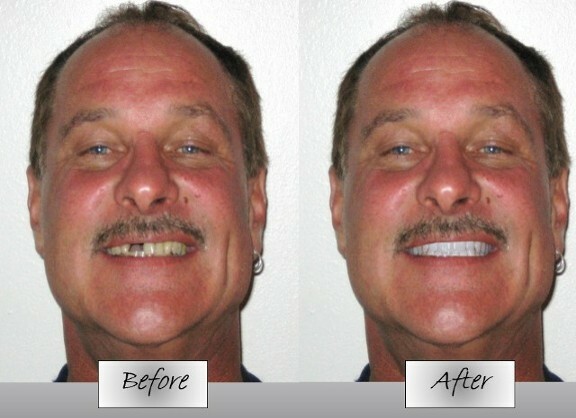 There are no limits as to what technology can do these days, and changing your smile is no exception! 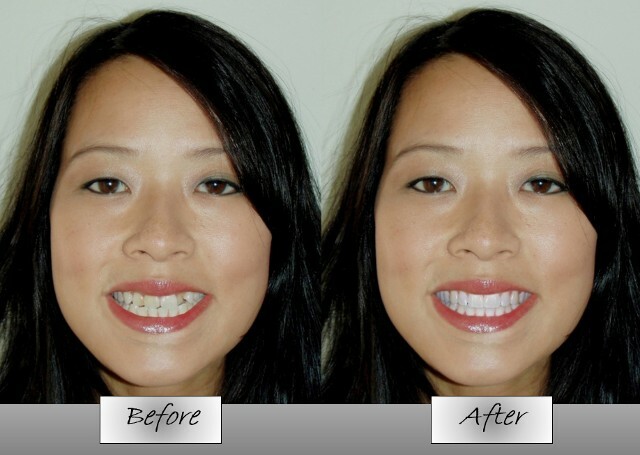 With modern Digital Smile Makeover Software, we are able to take a picture of you, and have your smile transformed in just a few minutes. 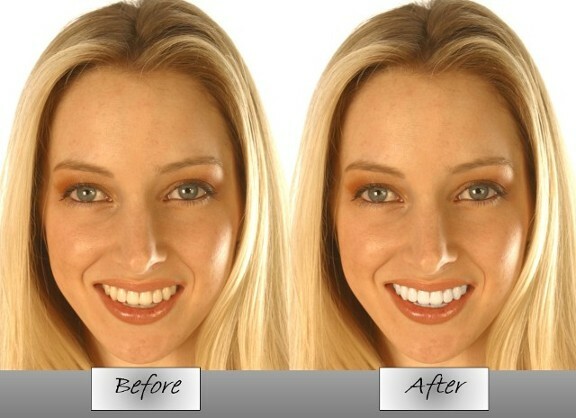 Whether you are considering whitening, implants, braces, or just about any other dental procedure, we can show you the ultimate result before you have any work done! We offer a free digital smile makeover at every appointment, so there are no extra charges to show you exactly how stunning your smile can be. Whether you are considering a full mouth reconstruction or simply a whitening session, a digital smile makeover can make the decision much easier.